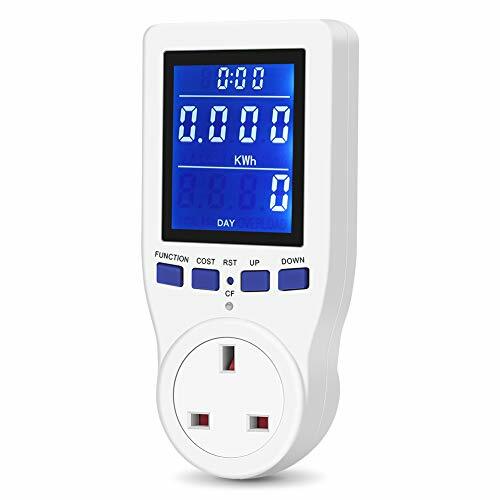 No Battery Required At All : You will never need a battery for BOTH PUSH BUTTON AND RECIVERS now, which eliminate the hassles of having to change disposable batteries or recharge your units. Our self-generating power designed doorbell make life just easy. 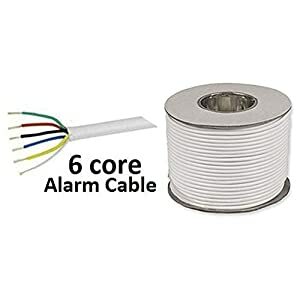 Add a Doorbell to Any Door : Just mount the transmitter outside your door and plug the receivers in wherever you wish,no wiring required. 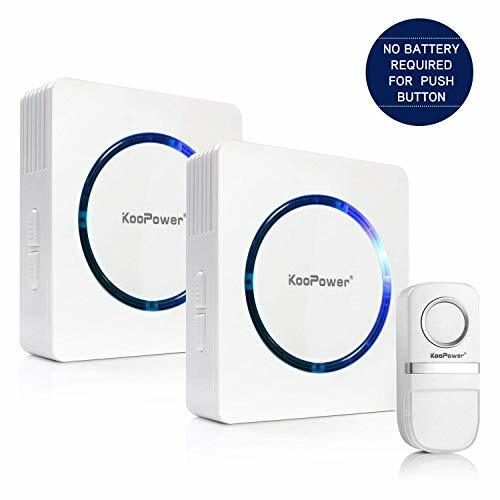 Longer Range : With KooPower wireless doorbell self-powered you can position the receivers up to 150 meters in the open air from the transmitter(40 meters if there are walls), giving you more flexibility for installation. 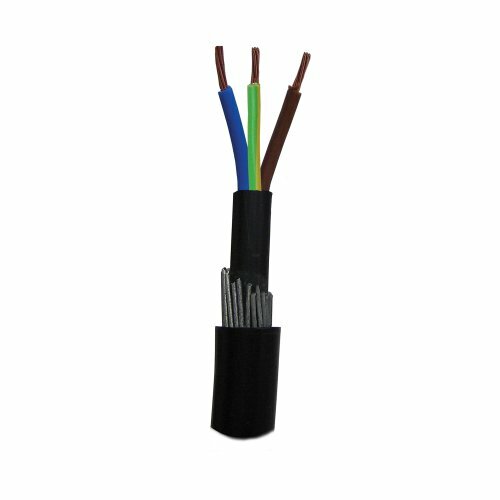 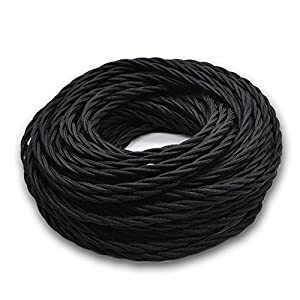 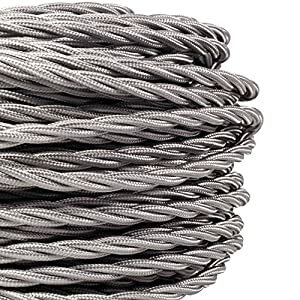 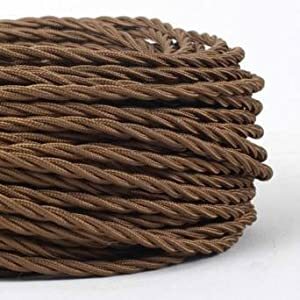 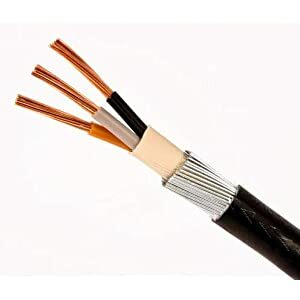 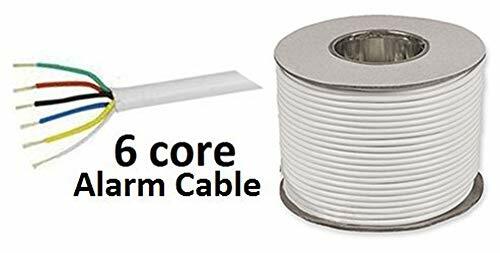 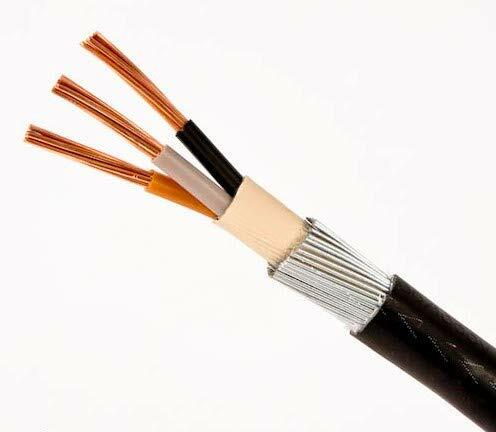 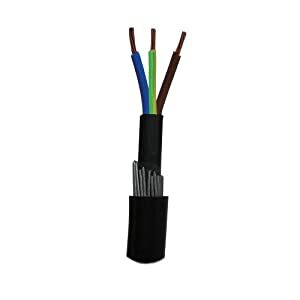 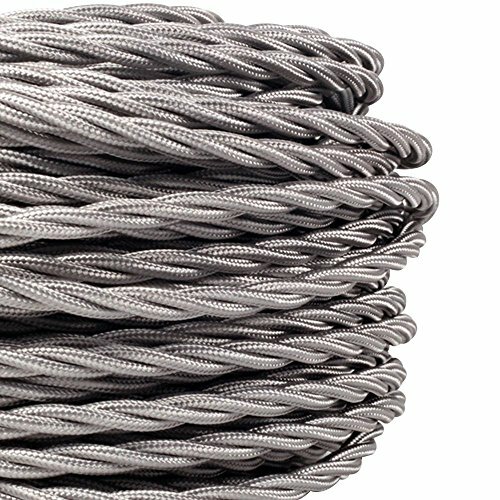 Ideal for outdoor, burying and other situations that require a more protected cable. 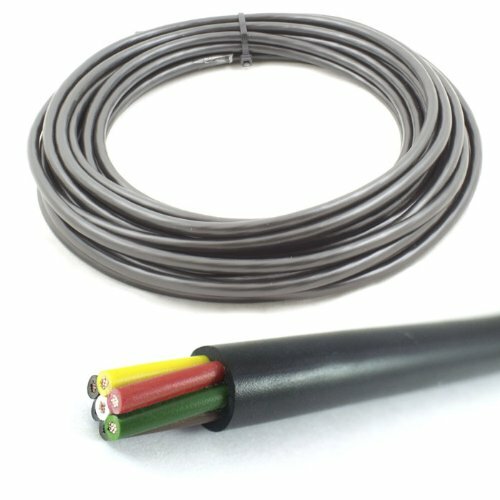 PVC sheath. 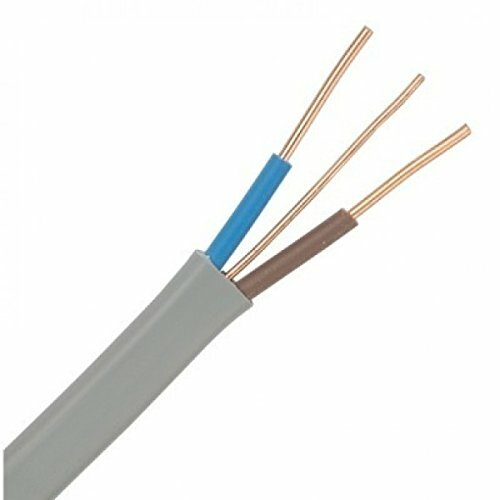 Brown and blue PVC insulation. 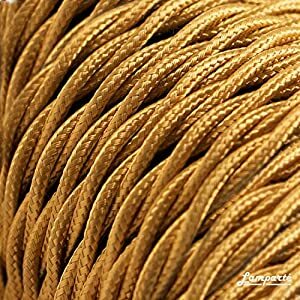 BASEC approved. 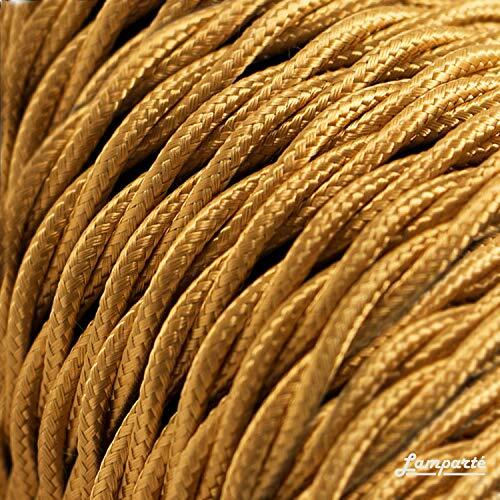 【 150PCS Dupont Wire Kit】— The package includes 150pcs dupont wire(20cm / 7.9 inch). 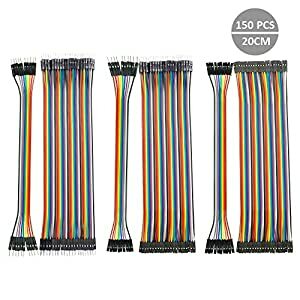 50pin Female to Female + 50pin Male to male + 50pin Female to Male. 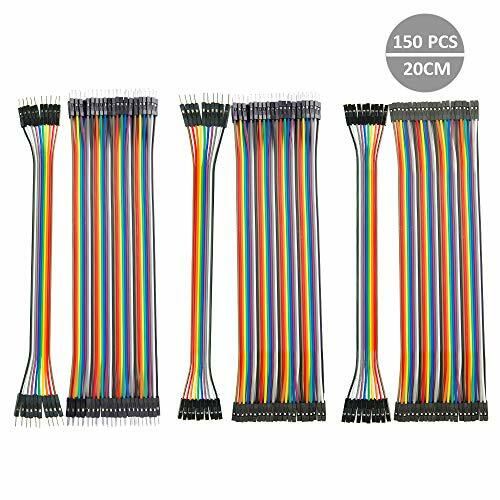 Compared to tranditional 40pin, we add another 10pin for each one to meet your additional need.